Authority is the legitimate right to command, rule, or reach certain determinations. According to biblical tradition, authority came from God. Hence, the biblical figures from Genesis to Revelations that exerted some type of influence over people were seen as authorized by God. In a ministerial context, this term can, in a sense, be understood as the legitimate right to serve, to teach, or to preach, etc. Familiarity is an intimate acquaintance with or knowledge of someone. When there is familiarity, people naturally treat one another casually. There is an openness in communication that is generally unreserved. We observed this between Jesus and the Three Apostles, Peter, James, and John. As co-workers in the vineyard of the Lord, ordained and non-ordained ministers ought to grasp in Christ’s words – “A prophet is not without honor except in his native place and among his own kin and in his own house” – not only a personal challenge but also a ministerial one. All too often, those of us who actively serve in (ordained and non-ordained) ministries are like the multitude that questioned Jesus’ authority and took offense at Him as He taught in the synagogue. 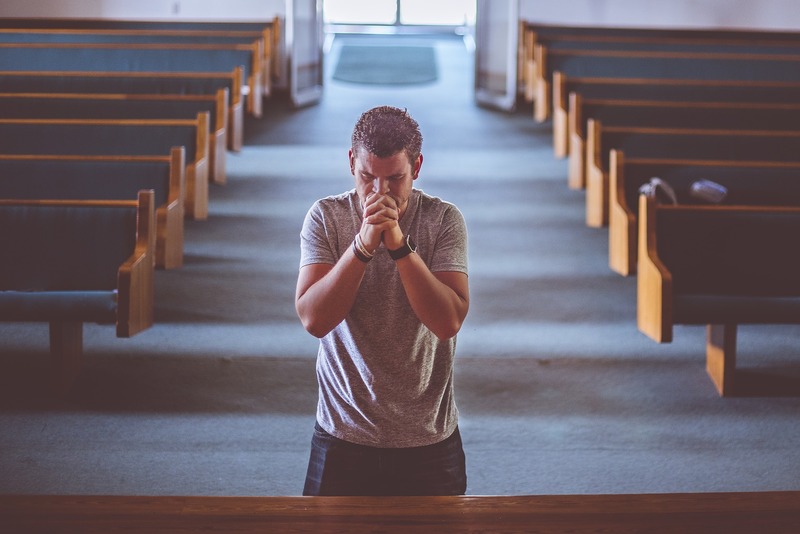 The familiarity that exists among members of the ordained, a religious order, lay ministry team, or co-workers in a parish can occasionally result in ministers focusing too much on the perceived faults and imperfections of their fellow ministers. In a sense, we dishonor them as they serve God’s people when we entertain those thoughts that recall their past errors and misdeeds, question their underlying intentions, discredit their genuineness or doubt their worthiness to serve. This fosters an environment of poor faith similar to that which impeded Jesus from performing any mighty deed. Rather than dishonor our fellow ministers and co-workers in God’s vineyard, we must honor our fellow servant leaders and pastoral ministers for the love of God. With gratitude to God, we must humbly acknowledge that each of them has been baptized in Christ, empowered by the Spirit to serve, and entrusted with a unique mission for the Kingdom of God. Having been called and chosen by God, they have also been authorized by God to serve with God’s power in Jesus’ name. Therefore, the ministry team must honor and esteem one another for God’s glory and joyfully acknowledge the fact that their fellow ministers have been called, chosen, and authorized by God to serve. As pastoral ministers, it is crucial that we grow in our familiarity with God through prayer. It is in our frequent encounters with Christ that our faith will develop and our ministerial authority will mature so that we can accomplish the mighty deeds that should necessarily follow our preaching and teaching. If we are not seeing more conversions, signs, healings, and miracles in our midst, it is not because God has suddenly lost His power, wisdom, and goodness. Did Christ not foretell, “Amen, amen, I say to you, whoever believes in me will do the works that I do, and will do greater ones than these, because I am going to the Father”? (Jn 14, 12) The norm should be that we regularly contemplate the manifestation of God’s glory whenever we serve. The authority we possess to serve and the familiarity we have with the Lord demands that we practice humility. If we “become too elated, because of the abundance of the revelations,” or the abundance of wonderful deeds that have occurred through our apostolate, then we run the risk of thinking too highly of ourselves. We must ensure that our perceived ministerial authority and familiarity with the Lord does not lead to a prideful spirit that becomes unrecognizable within us. We must never cease to passionately pray for that humility which is necessary to wholeheartedly desire to give God all praise and to perceive in our fellow ministers and neighbors a greater manifestation of God’s presence and grace than within ourselves. This humility of heart will lead us through this apostolic journey to the gates of heaven.